Watch your little girls face light up when your Box of Bows arrives. 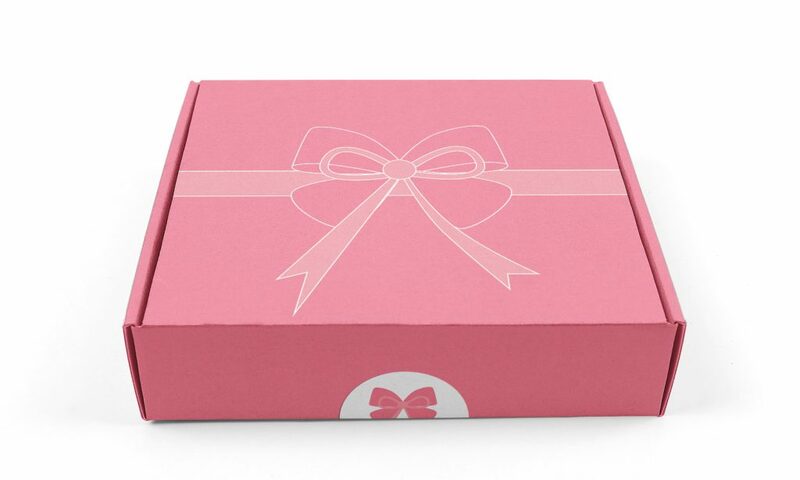 Box of Bows is a hair bow styling subscription that delivers three beautiful, unique and handmade hair bows to your door every month, along with styling tips and on-trend ideas for that perfect outfit. Never run out of hair bows again. Selected with care and attention the bows are handmade with love. Box of Bows are proud to be British and all their fabrics are sourced locally. Customer can subscribe for as little or as long as you like. Alternatively they can buy a pre-paid 1, 2, 6 or 12 month package either as a gift or for yourself from the Box of Bows Give a Gift of Bows page. Box of Bows is £12.99 a month including postage for subscribers. Customers can subscribe for as little or as long as they want and can cancel at any time. How would you rate Box of Bows ?